Please visit our conveniently located agency at 15 Mile and Dequindre in the County Line Plaza for a no obligation free quote on all your insurance needs or send us a quote request via our user friendly website by clicking here. If you have questions, concerns, comments, or recommendations on how we can better serve you please email the owner directly. Primary Insurance Agency does not rent, sell, or share personal information about you with other people or nonaffiliated companies except to provide products or services you've requested. We provide the information to trusted partners who work on behalf of or with Primary Insurance Agency under confidentiality agreements. These companies may use your personal information to help Primary Insurance Agency communicate with you about offers from Primary Insurance Agency. However, these companies do not have any independent right to share this information. Our rule #1 is if we don't serve you, someone else will. 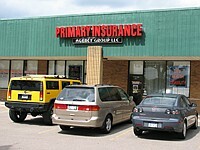 Primary Insurance is an Independent Insurance Agency serving Southeast Michigan and surrounding areas. 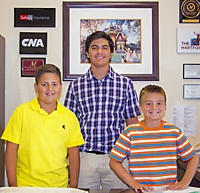 Our staff have many years of experience in the insurance industry serving local communities. Our goal is to match our clients with the right fit and proper carrier at a reasonable price. Whether the need is for auto, home, business, life, bonds, or trucking our agency has truly become a One Stop Shop where we can handle all your insurance needs. We have Multilingual Personnel that are happy to assist with your insurance needs. We take pride in taking time to explain our products and services to all members of the community. Primary Insurance Agency opened its doors in 2005 with the help of the Michigan Small Business and Technology Development Center and has continued to grow and become A Viable Insurance Agency that offers many products. 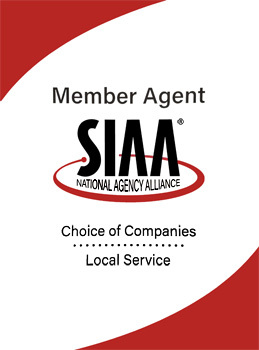 As part of our commitment to obtaining the best coverage for your needs, we have joined SIAA, the Strategic Insurance Agency Alliance. As an SIAA member, we can offer coverage from a wider range of Quality Insurers including Allstate, Universal Property and Casualty, Grange, National General, Retailers, and Travelers insurance companies. Working with a large group of insurance companies allows Primary Insurance to obtain coverage tailored to Your Specific Insurance Requirements. 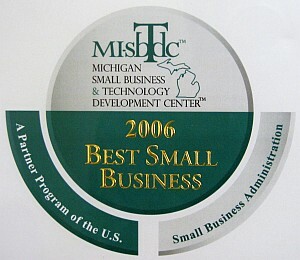 Primary Insurance Agency Group LLC received a prestigious award from Michigan Governor Granholm at the Kellog Center in Lansing as the Best New Small Business in Macomb County for 2006. In 2007 The Macomb County Board of Commissioners paid tribute to Primary Insurance by passing Resolution Number 34 naming them One of the Best Small Businesses in Macomb County. Primary Insurance was honored in 2007 for having the Greatest Personal Lines Policy Growth by Citizens Insurance. Merchants Insurance Group named Primary Insurance Agency of the Year in 2008. 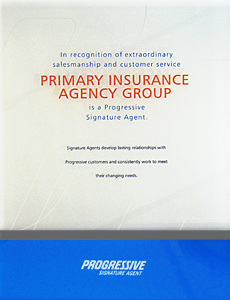 Progressive granted the Primary Insurance Agency Group Signature Agent status in 2009 in recognition of their Extraordinary Customer Service to the community. 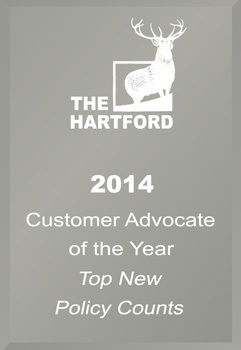 In 2014 The Hartford honored the Primary Insurance Agency Group by naming them Customer Advocate of the Year for Top New Policy Counts. At Primary Insurance we can serve all your insurance needs. Whether you require auto, motorcycle, home, business, or life insurance, There's Nothing We Can't Handle. Our goal is to accommodate all your insurance needs. We've partnered with CNA Surety so we can assist you with all your commercial needs. Again, Our Goal Is To Accommodate All Your Insurance Needs! As an Independent Insurance Agency we represent your interests. In order to obtain The Best Possible Rate for your policy we offer coverage from the following companies. We also work with the following brokers to help with your commercial needs: Safehold Special Risk, Burns & Wilcox, Sunforest Transportation, Swett & Crawford, Special Risk Insurance Managers.